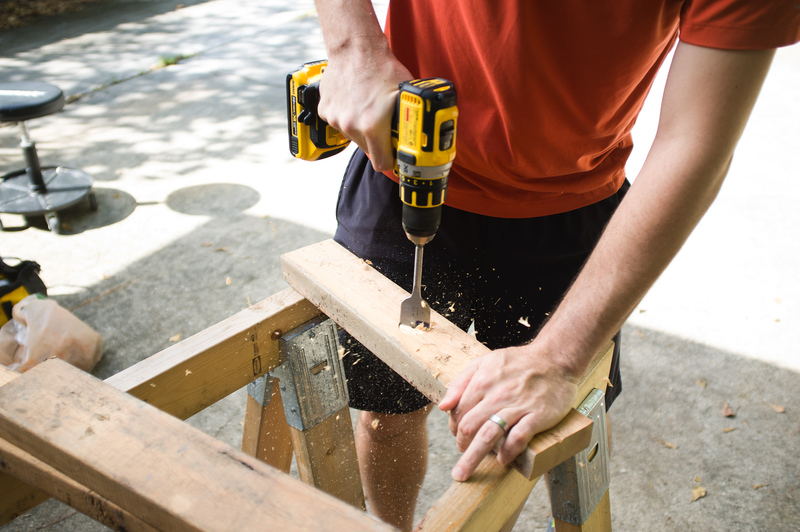 Are you doing a home renovation project this year? Deciding between doing it yourself or hiring a contractor? Hiring a contractor is expensive compared to doing it yourself, and it’s not twice as expensive: it’s often three to five times more expensive for even basic jobs. 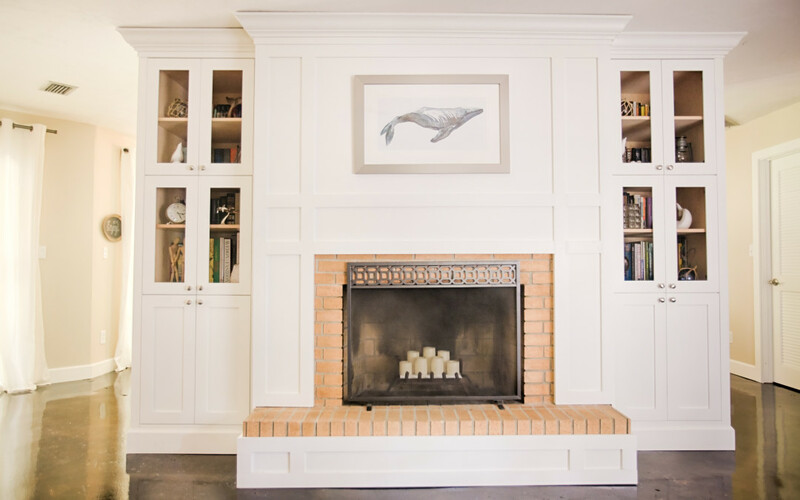 But there are very good reasons for this price discrepancy: Contractors have a lot of experience and can do the job quicker than the homeowner, often better than the homeowner, and with fewer errors. An experienced contractor has seen any number of surprises and will be better equipped to deal with them. And the contractor knows the building code and will be sure to build everything within code. But there are reasons to consider doing it yourself. Saving money by hiring a cheap contractor may result in shoddy construction. And while a good contractor is worth the expense, it may be far outside your budget. Do I fix things myself? Do I enjoy fixing things or do I call a professional for everything from small leaks to hanging curtains? Am I good with most tools? 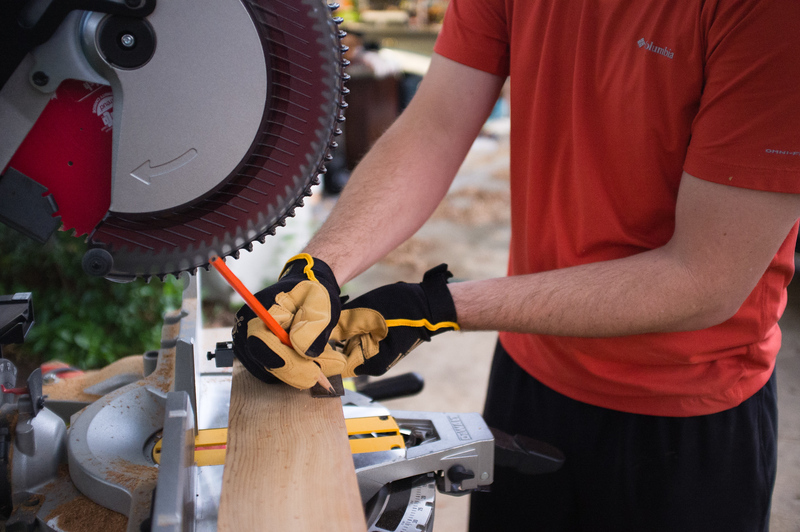 Do I know my way around a hammer, drill, table saw, miter saw, etc.? Am I willing to learn? Am I willing to rent or purchase the necessary tools for the project? Am I willing to learn how to do something correctly before I jump in? Am I willing to give up an entire day to make sure that I do the project correctly? Am I willing to redo what I mess up? Can I admit to myself that I totally screwed up and need to start over even though I just wasted an entire Saturday? Do I have the ability and desire to set aside most of my weekends for weeks/months/even years to finish a project? Can I live in a construction zone? Am I willing to live in a construction zone for a much longer time than if a contractor was doing the project? Not everyone is cut out for DIY work. Be honest with yourself and admit when you need hire a professional. There are different levels of DIY work involved in any renovation and you can do many aspects yourself and hire professionals for others. 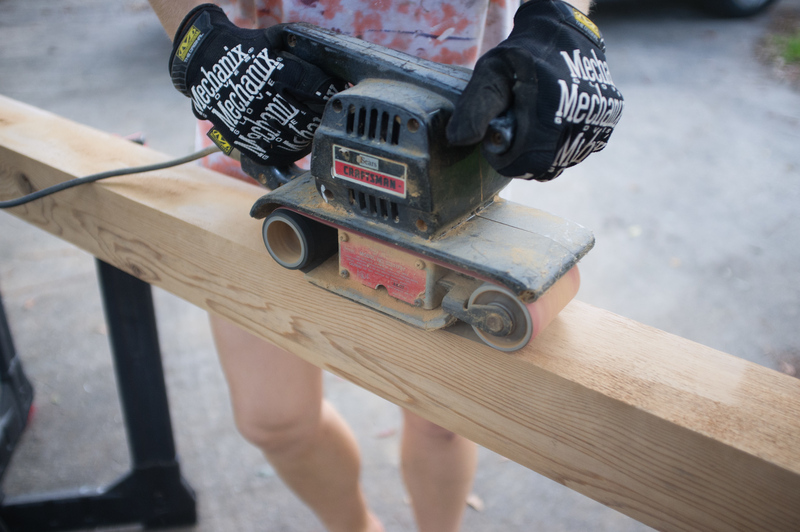 Do some soul searching and determine your level of comfort when it comes to DIY. Maybe you’re happy to strip wallpaper, paint walls, and hang some curtains, but the idea of installing a light fixture makes you nervous. Or maybe you are more than happy to hang cabinets, but you want someone else to do the plumbing. Or, perhaps you have already rebuilt an entire car and the idea of tearing a house apart sounds like an awesome challenge. There are DIY projects for any level of experience. Start small, work your way up to more challenging projects, and know when to take a break or call in the professionals.